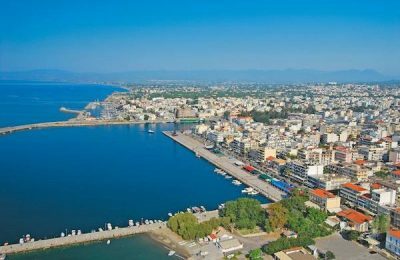 Kalamata Airport has managed over the last eight years to quadruple tourist traffic to the Peloponnese, according to the region’s governor Petros Tatoulis. 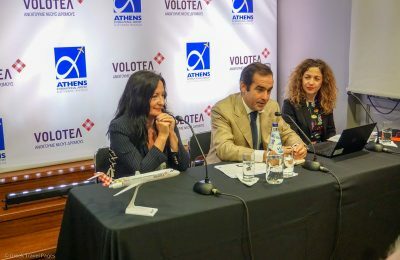 Spanish airline Volotea has announced the launch of three new routes in 2019 from Athens to Rhodes, Strasbourg and Dubrovnik. 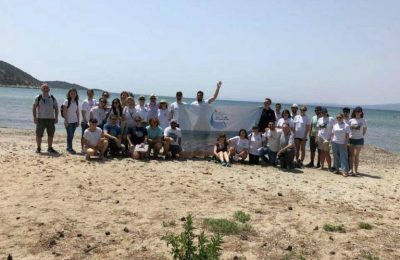 The newly-established Marine Environment Cooperation Network in Greece, which consists of 28 local groups and associations, is launching a plastic-free campaign as its first activity. 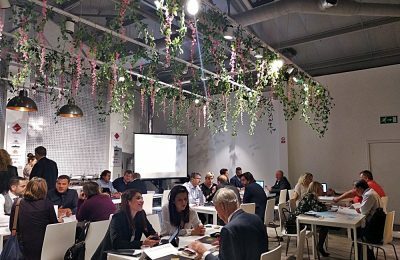 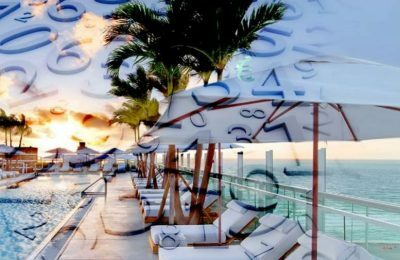 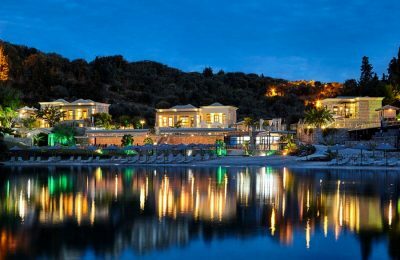 Ermia Hotels & Resorts is introducing new destinations to visitors with the addition of three new hotels to its growing portfolio of properties in Greece. 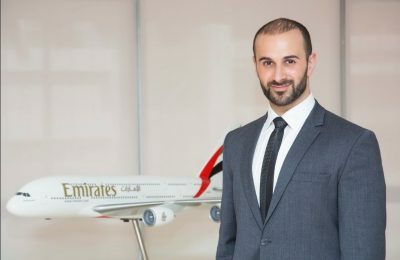 Emirates Airline has announced the appointment of Khalid Al Zarooni as its new Area Manager for Greece and Albania. 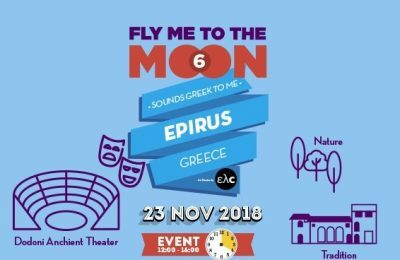 As part of its "Fly me to the moon" program, Athens International Airport will introduce the destination of Epirus to travelers and guests. 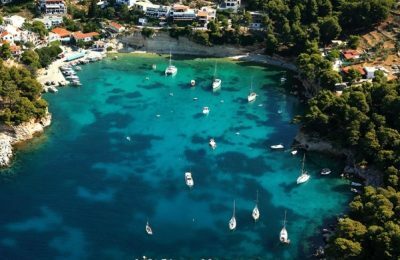 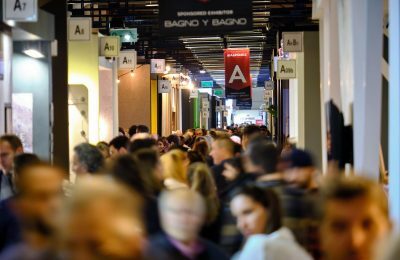 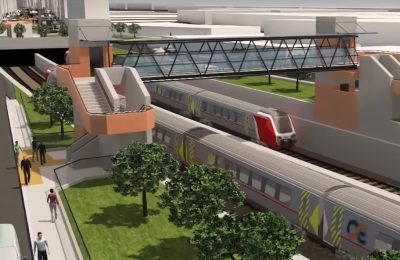 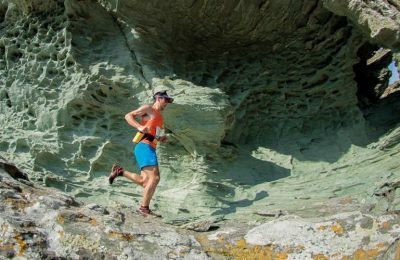 24 ώρες απομένουν για τις ηλεκτρονικές δηλώσεις συμμετοχής στον 3ο αγώνα ορεινού τρεξίματος Tinos Challenge, που θα πραγματοποιηθεί στην Τήνο στις 1-2 Δεκεμβρίου.